The introduction of The Wellness Spot: Providing great tools to inspire a healthy life, couldn’t have come at a better time with holiday shopping season upon us! 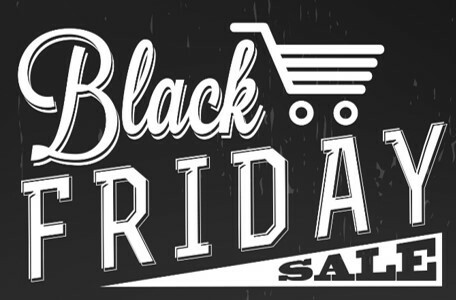 For Black Friday this year, we’re offering 20% off your entire purchase at ShopWellnessSpot.com, plus every order receives a free healthy living gift as well! This site features tons of great gift ideas for the health enthusiast in your life, including portion plates, advanced food scales, kitchen utensils and much more! Browse The Wellness Spot today and use code BlackFriday at checkout to save 20% off your entire order and receive your Free Gift! 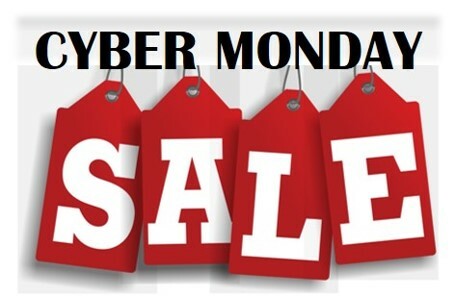 For dietitians, we’ve setup Cyber Monday just for you! For almost 30 years, NCES has been the leading provider of health and nutrition education materials, including handouts, teaching aids, CEU’s, professional books and more! On Cyber Monday, receive Free Shipping on your entire order from NCEScatalog.com, plus receive a Free Gift as a Thank You from us for being a valued customer! We appreciate all of you and want to show our appreciation by offering these great Black Friday and Cyber Monday savings! To stay current with NCES happenings, specials, new products and everything else we share, please follow us on Facebook and Twitter. If LinkedIn is your place, take a minute to connect with Chris Jackson, CEO of NCES, Inc. Happy Thanksgiving from all of us at NCES! Cheer’s to a happy, healthy and safe holiday season!